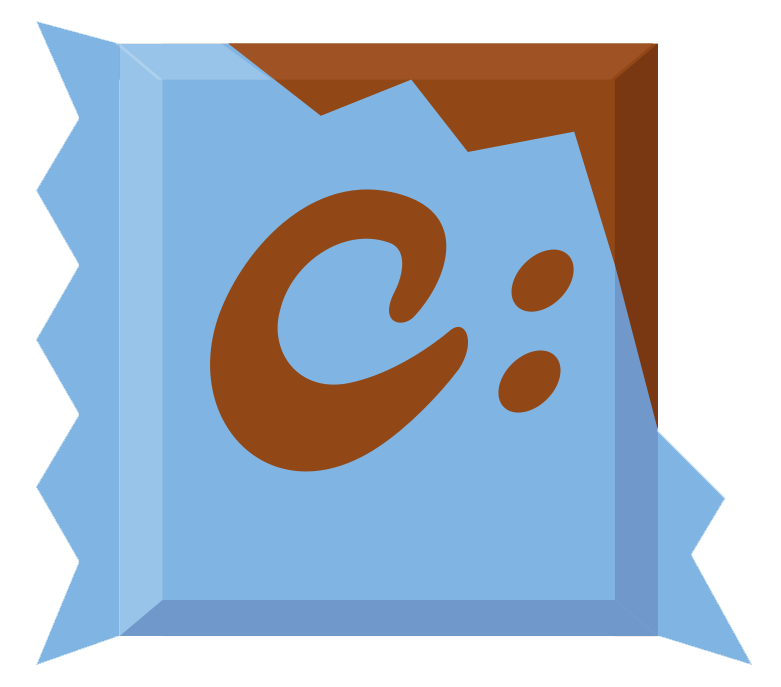 Chocolatey Has a New Logo! Deployed from e27d7a207f. You are on web.3. Page generated 20 Apr 2019 00:25:57 +00:00.